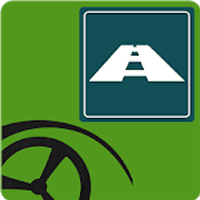 Technology | Apps | JHT Holdings, Inc. The JHT, INC, Information Technology group offers expertise and experience in software and website development specifically targeted to the transportation industry. Our team offers more than 150 years combined experience in technology, marketing and graphic arts and entrepreneurship. 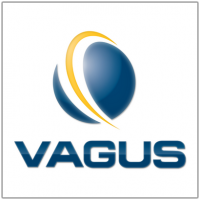 VAGUS™ provides our customers, OEMs, dealerships and fleet owners with an easy-to-use system for tracking vehicle orders and shipments as well as managing cargo inspections and damage claims. 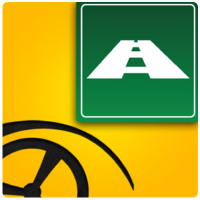 Driver Trips is a proprietary suite of apps that provides our drivers with an easy-to-use system for delivering vehicles, communicating with dispatch, and arranging their return travel using their company provided smart phones. 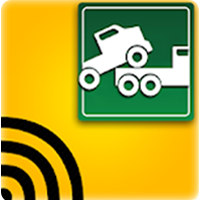 Additional features include viewing the company handbook and finding nearby fuel stops and hotels. PPL Delivers is a proprietary, integrated, website and suite of apps that provide our drivers and third-party carriers with an easy-to-use system for delivering vehicles, managing loads, performing and reviewing inspections and creating and storing documents. PPL Delivers is available for both Android and iOS. OpCenter Yard is an integrated app that provides our drivers and yard employees with an easy-to-use system for performaing yard management, including inspections, statusing, releasing, and receiving. Additional integration points connect OpCenter yard to our customers for more accurate and timely information sharing. North America's leaders in the automotive and truck transportation industries since 1933. Copyright © 2018 JHT Holdings. Powered by The Gratzi, Inc.